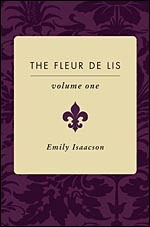 The Fleur-de-lis Volumes 1, 2 & 3: the select poetry of Emily Isaacson with over 800 poems in English and French. 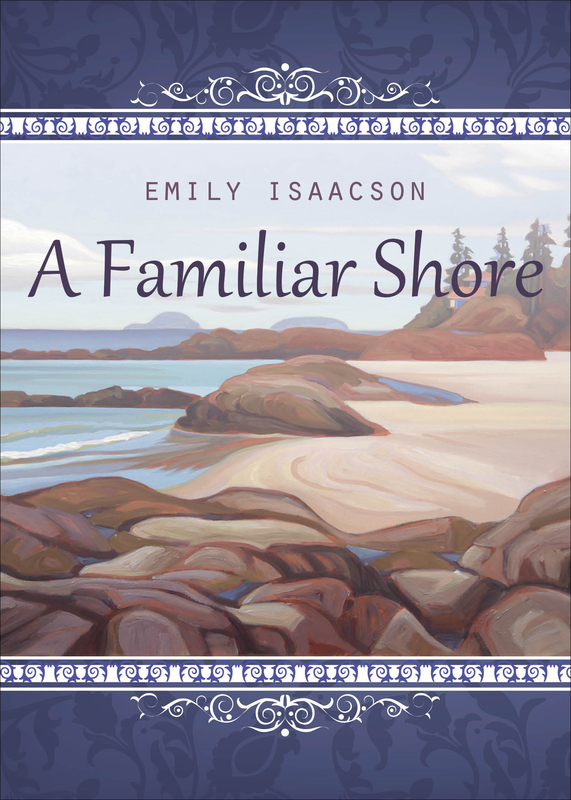 Emily Isaacson, in The Fleur-de-lis, embraces Canada’s history and views it through the fresh lens of poetry. Her voice is passionate, multi-colored, and lyrical. 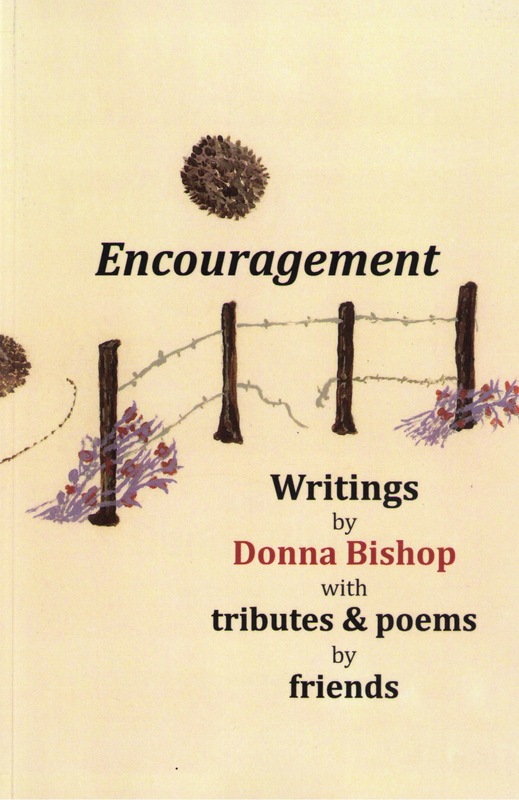 Her skilled and accessible verses show that the reach of her understanding is deeper than fact-finding; they turn this telling into a document to be celebrated. The Fleur-de-lis is such a testament to living in Canada among the diversity, heritage and culture. 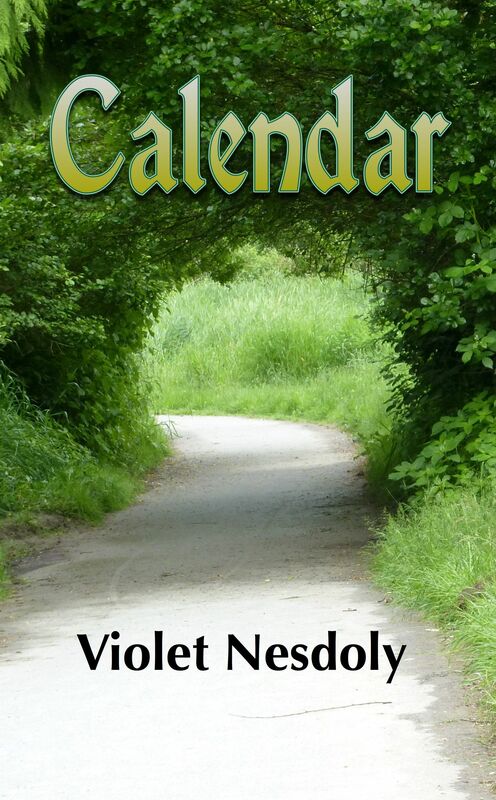 Emily Isaacson’s writing is vivid, imaginative and a joy to experience. 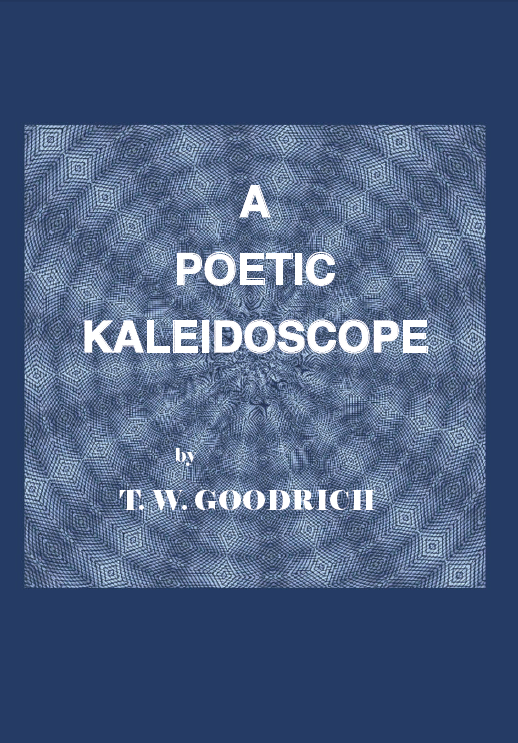 Her words literally unfold in a landscape of luxury for the senses, that expands a lifetime of terrain in a glorious pursuit of endless destinations. 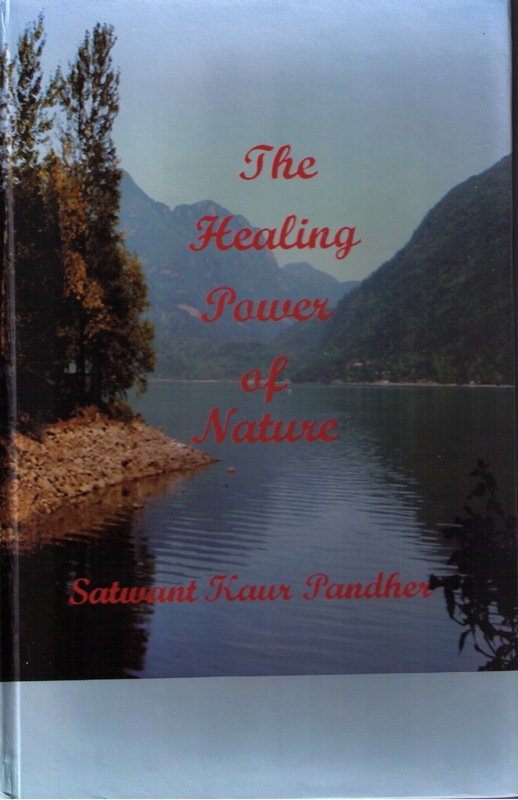 It is a must read for the sheer enlightenment. Attempting to pen a few comments on Emily Isaacson’s new work is like a caveman with a chisel and stone trying to capture a resplendent, golden sunset. Emily is a painter, a sculptor, a ballerina with words. Her creation is to be savoured and sipped slowly on a grassy knoll, not swallowed hurriedly. 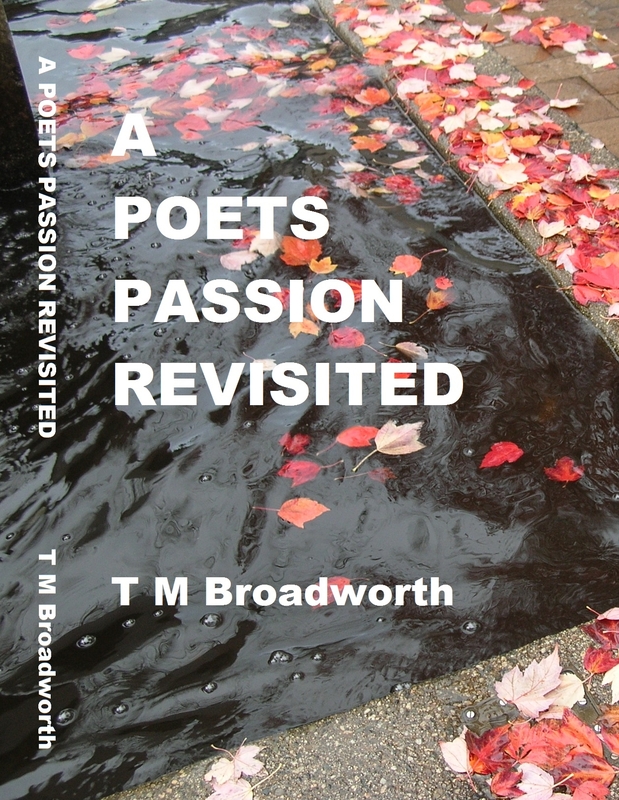 Let the reader dance with the poet as she takes one into times past, or to enjoy nature with new eyes, or to be drawn closer to the Creator – in English or in French. The Fleur-de-lis is a delight.